UPDATED, 4 February 2017: Due to the changes in schedule in Pentagon’s Asia Tour, Singapore’s show date has been rescheduled to 3 June 2017. Tickets that have been purchased are valid for the new show date. 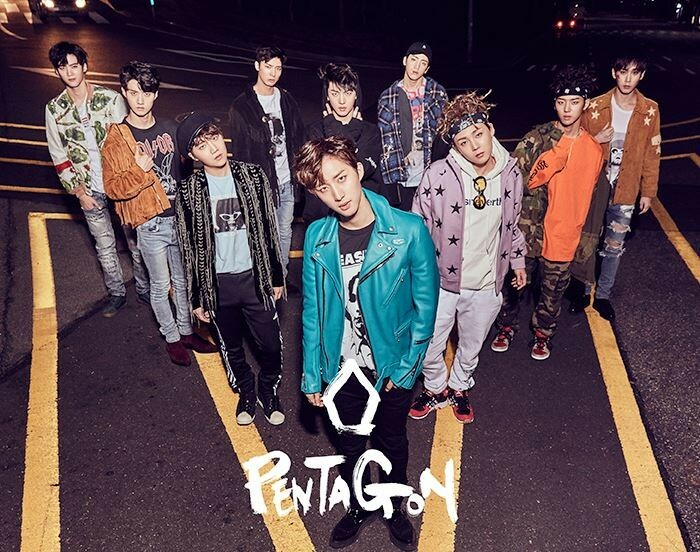 Cube Entertainment new boy group PENTAGON will be presenting their first show in Singapore next month, following their recent debut in the music industry on 10 October 2016. The group which consists of 10 members: Jinho, Hui, Hongseok, E'Dawn, Shinwon, Yan An, Yeo One, Yuto, Kino and Wooseok – were introduced through the Mnet’s survival show “Pentagon Maker”. In conjunction with their debut, the boy band released their self-titled debut mini album which consists of seven tracks including their leading track, “Gorilla”. 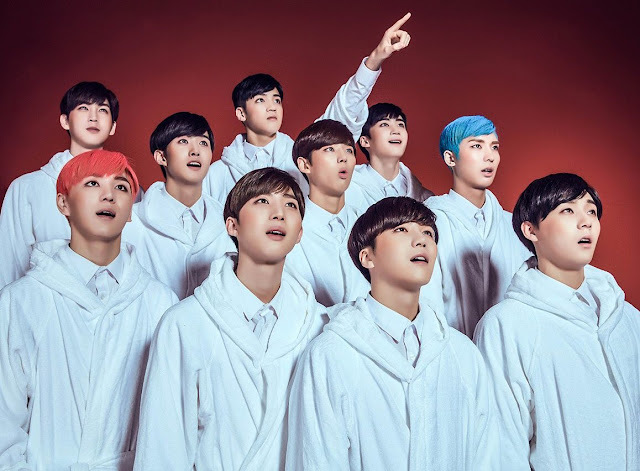 Their first solo concert in Seoul on 6 December 2016 was a huge success, with tickets being sold out within eight minutes of sale, and on the next day, the boys released their second EP “Five Senses”. 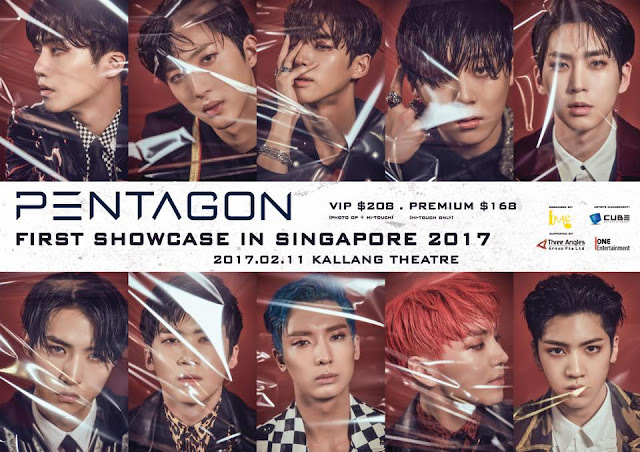 Tickets for PENTAGON’s first showcase in Singapore will go on sale on 14 January 2017, 10am onwards, on sistic.com.sg. 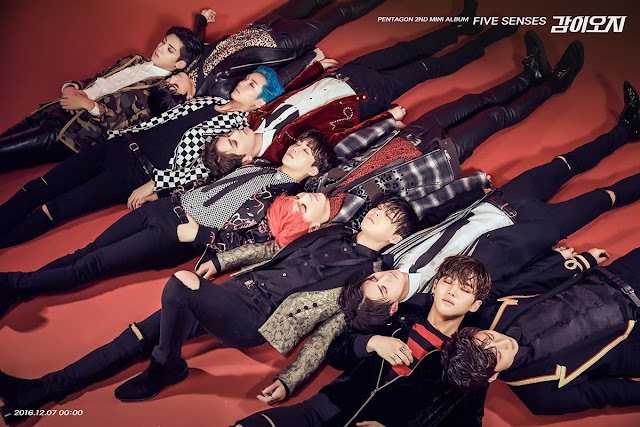 All VIP ticket holders will be entitled to a photo-op pass (25 pax per photo) and a hi-touch session after the show, while Premium ticket holders will only be entitled to a hi-touch session.